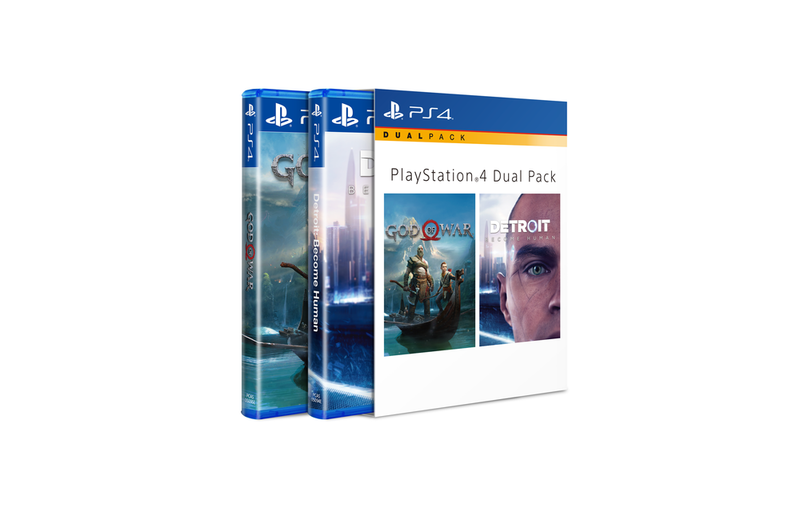 A new PS4 dual pack is set to hit the Philippines tomorrow, January 17. It pairs The Game Awards 2018 Game of the Year God of War with Quantic Dream’s latest game Detroit: Become Human. Two PS4 exclusives for the price of one. 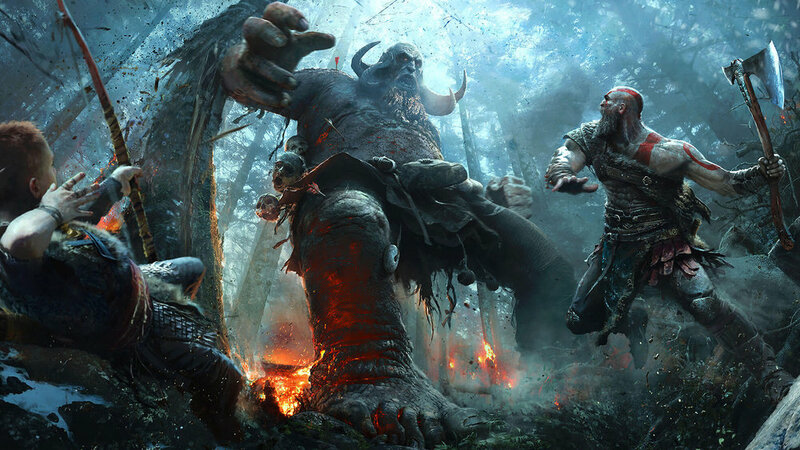 If you’ve yet to play the latest installment of God of War, you are in for a treat. You can read up more details of the game in our review, but to give you a quick brief - it’s nothing like previous games, both in storytelling and in gameplay. Released in 2018, this game features a completely different direction for the series moving forward. God of War moving from Greek mythology to Norse mythology was a bold step from team at Santa Monica studios. But it all paid off as many gaming outlets chose God of War as their Game of the Year last year over critically acclaimed games. 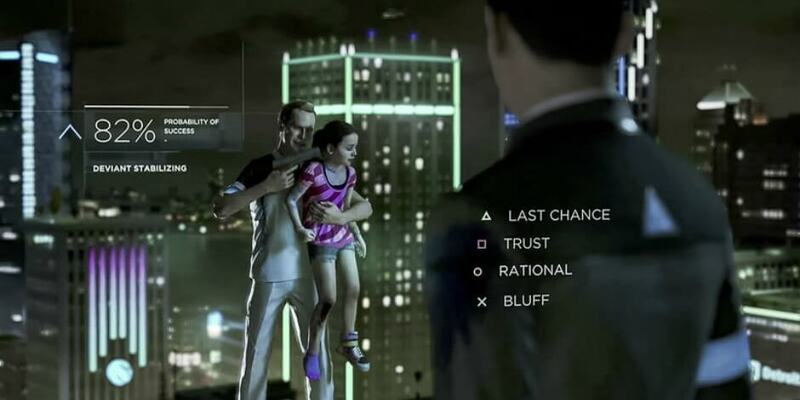 Detroit: Become Human is the latest evolution of David Cage and the rest of Quantic Dreams’ focus - a heavily story-based game that places player decisions at the forefront. Every decision affecting the flow of the gameplay. Multiple endings, different results for each character in the game. Heavy Rain, Beyond: Two Souls, and Fahrenheit - if you’ve played these games, then you have an idea what to expect as Become Human is considered the best coming from Quantic Dreams so far. The new dual pack will be priced at PHP 2,699 on Sony’s official retail partners.